You've possibly never been to Wood Wharf. It's an area of semi-derelict land just to the east of the Canary Wharf estate. We'll soon be hearing much more about it. 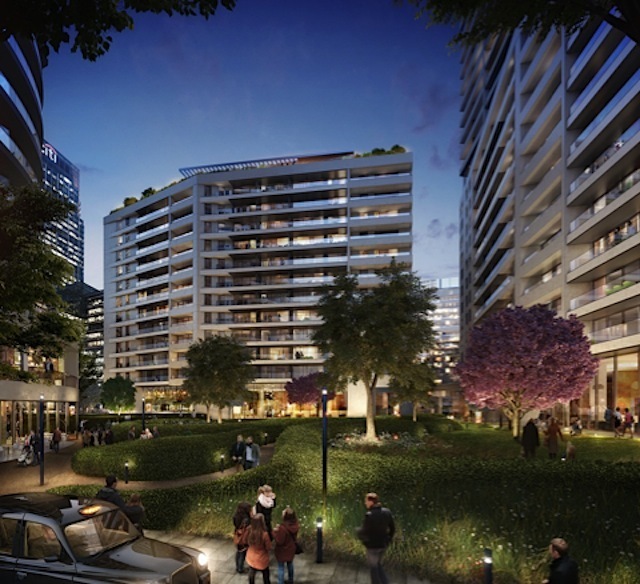 Canary Wharf Group has submitted a planning application to Tower Hamlets Council, and hopes to develop some of the area in time for the arrival of Crossrail. Wood Wharf is presented as a very different proposition to the forest of giant oblongs that dominate the Isle of Dogs. 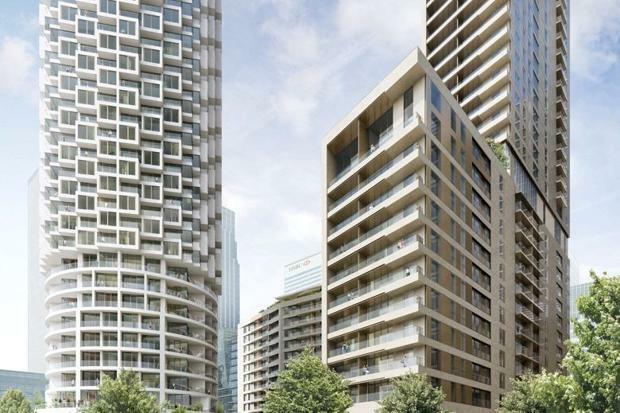 The development will be mostly low- or mid-rise, including 3,100 new homes (some apparently affordable), 100 shops and restaurants, parks, two hotels, a school, leisure facilities and a healthcare centre. The aim is to build a human-scale area where people can live and play (and, of course, shop) as well as work. The development is also intended to lure more tech and media companies to Docklands. The main Canary Wharf estate is dominated by banks and financial services, although a small colony of tech startups was introduced earlier this year. 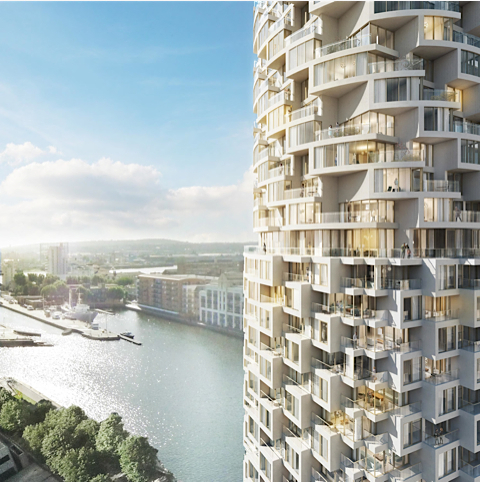 Although largely low-rise, the most striking building in the initial plans is a 57-storey residential tower, designed by Herzog & de Meuron (the architects behind Beijing's Olympic stadium and Tate Modern). 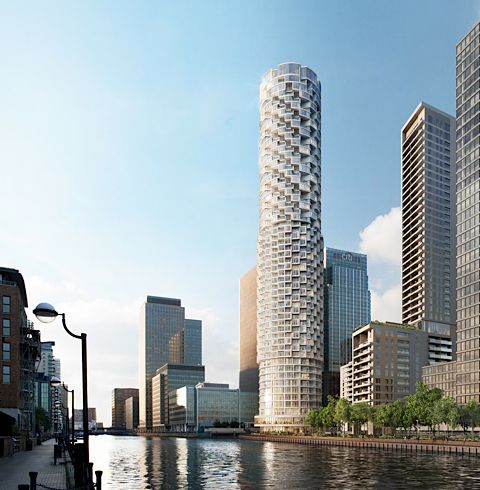 The cylindrical building, which we're dubbing 'the loofah', will stand alongside two other residential buildings by Stanton Williams, and a couple of office blocks by Allies and Morrison. If permission is granted, development of the first phase will begin in late 2014, with some buildings ready by 2017. The site could then see rapid growth after the nearby Crossrail station opens in 2018.